Digital Forsyth | Dedication of the new Wachovia Center, 1996. 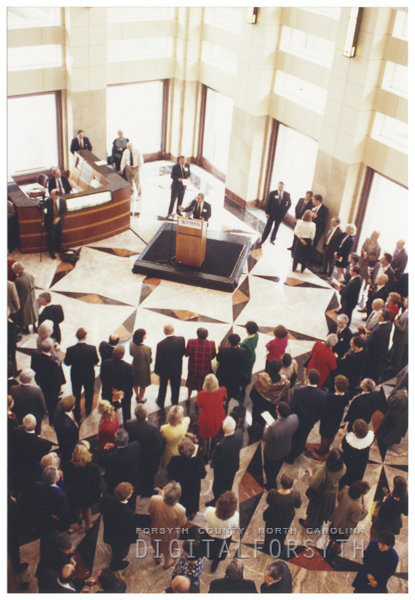 Home › Photos › Dedication of the new Wachovia Center, 1996. Dedication of the new Wachovia Center, 1996. Dedication of the new Wachovia Center, 1996. Mark Hornbuckle, project foreman, is standing at the podium.